We accept both major local health insurance providers, Sagicor and Medecus. Customers holding any of these insurance policies may present their health cards when doing transactions at Eye Q. Providing there is eligibility and monies available on the card they can be applied directly towards the customers’ transaction. We can also accept overseas insurance ichip, Vumi, and Signa by filling in the necessary info and signing. 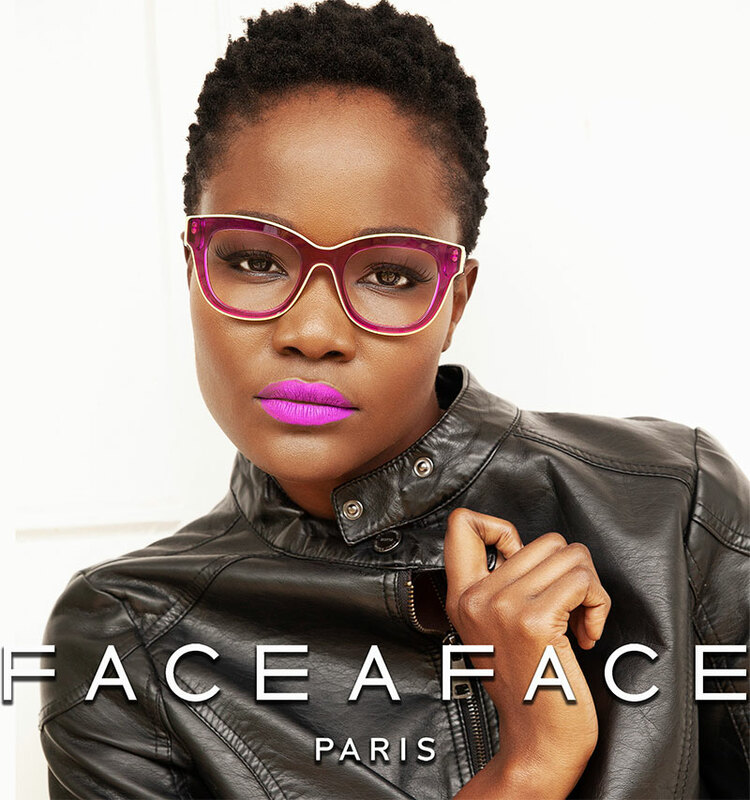 Free, Bold, Colorful, Face à Face’s style has a real character! Far from standardized fashion diktats and conformist trends, each collection asserts its artistic temperament , drawing its inspiration from the sources of Modern Art, architecture and contemporary design. FACE A FACE frames are developed within the design studio directed by Pascal Jaulent resembling small subtle pieces of architecture, playing with volumes, shapes, material and textures. 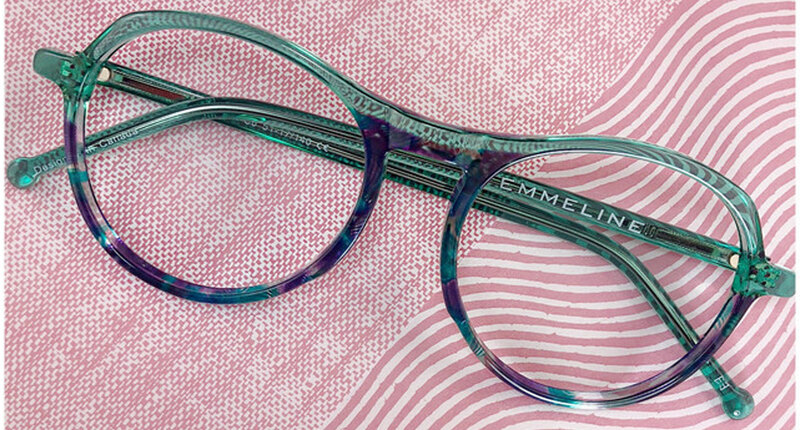 The frames express themselves through a unique color range which is a true FACE A FACE trademark. 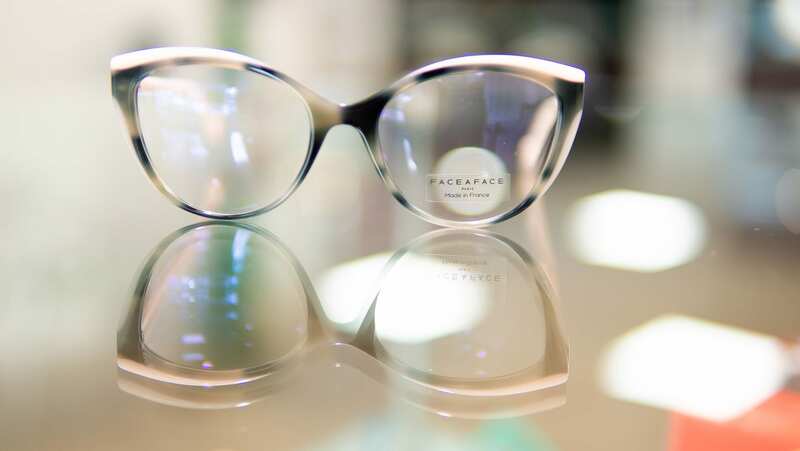 FACE A FACE eyewear will reveal your individual personality and underline the boldness, the modernity, the seduction of an independent, creative object of design. and has now grown into a strong individual brand for the young and bold, sold in more than 40 countries across the world. 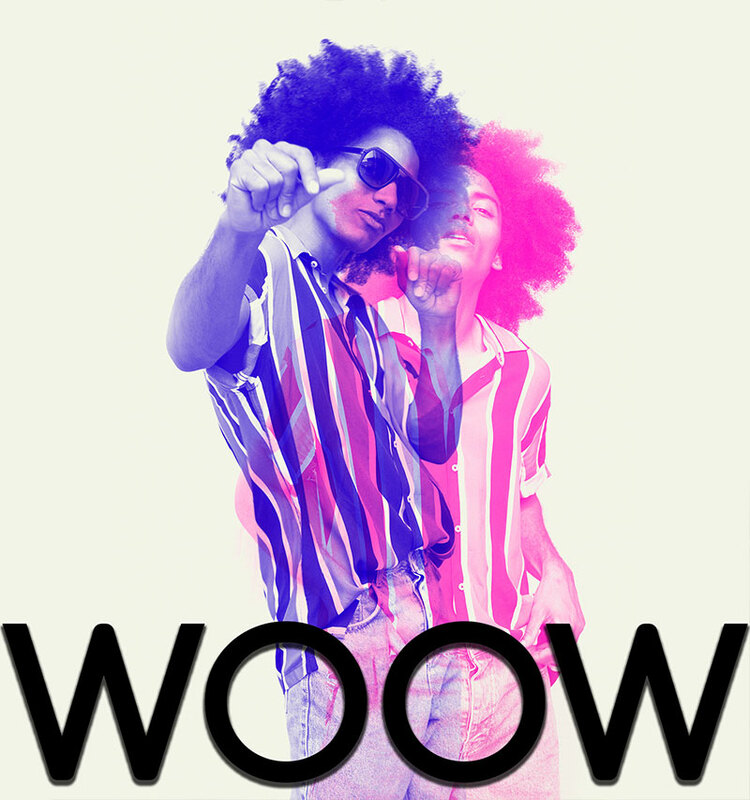 Between traditional style and casual fashion, chic and off-beat with a trendy London feel, the WOOW style will speak to all with a sense of humor. The little message inserted in the end tip of the frame will make you smile first thing in the morning. 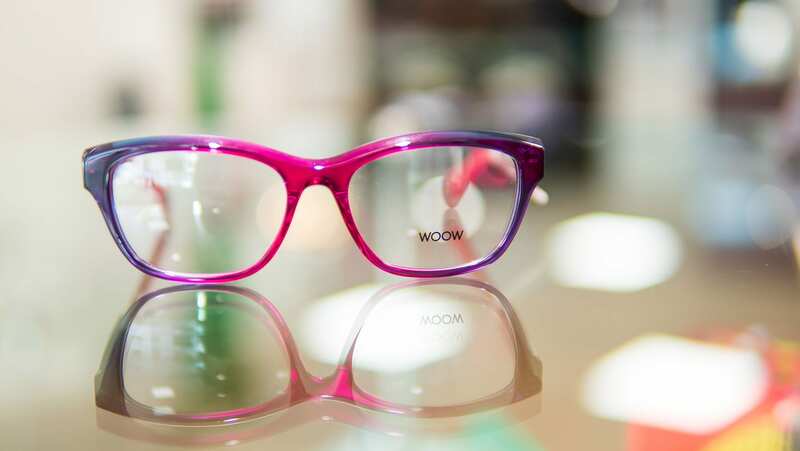 WOOW is a brand in the portfolio of Design Eyewear Group, along with FACE A FACE, ProDesign, Inface, Kilsgaard and Nifties. Together we offer a broad selection of strong international brands, clearly positioned in the market, under one management team. Please visit www.designeyeweargroup.com to be inspired by the portfolio of brands. High quality for those that like to stand out. Bellinger was founded in 2003 by designers Malene and Claus Bellinger Diederichsen. 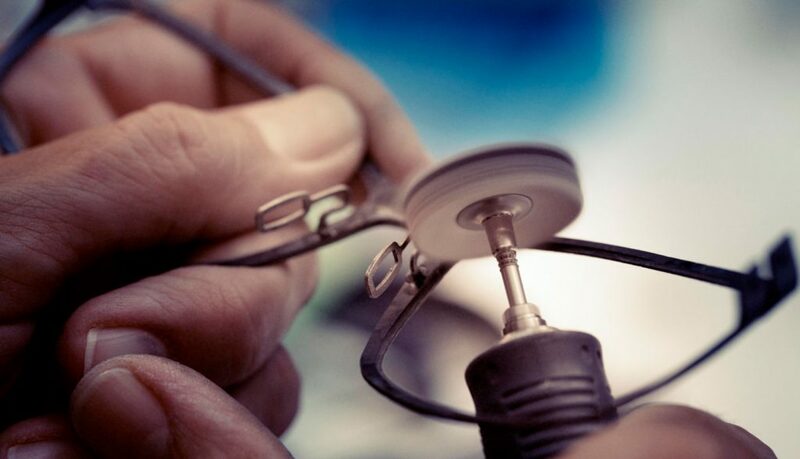 The ambition was, and still is, to design high quality eyewear for those who like to stand out. Bellinger was originally named after Malene’s maiden name. Bellinger’s focus is to make a statement and leave a lasting impression with that extra flavor that makes it interesting. 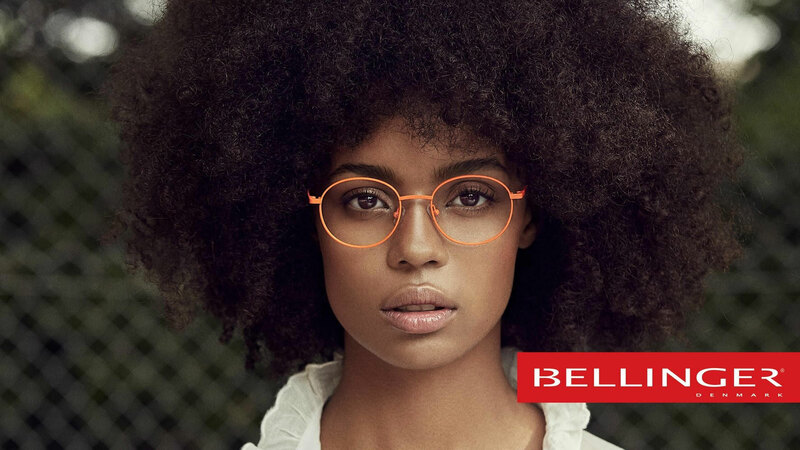 It can be the shapes, or the details – it can be the unique color combinations or the cuttings on the frames – all things that make Bellinger stand out. 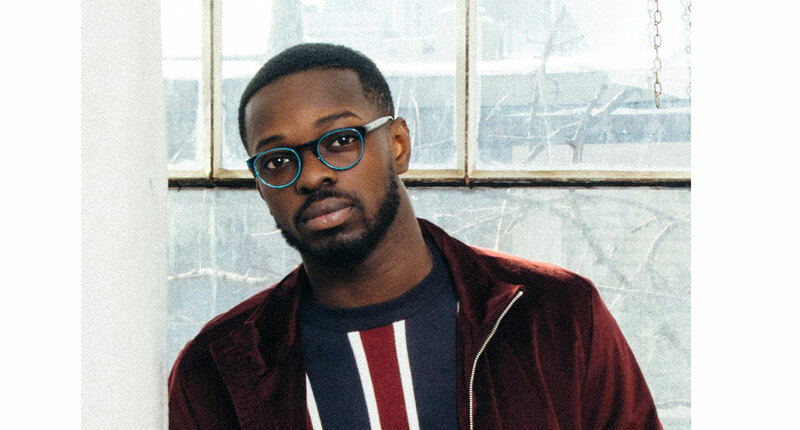 Bellinger consistently focuses on innovation, creating and designing innovative eyewear with a sense of something new and unique – they try to go where nobody has been before. Whether it is the shapes, the colors, the material, cuttings or a unique detail. They do not go for the easy or simple solution. People wearing Bellinger can be any age group. They like to be colorful, be vibrant and experience life! They do not want to fade into the background – they want to stand out. They have great personal style – their own. Some want to be colorful and passionate others want to be cool and casual. But all of them express joy and personality, life and passion. 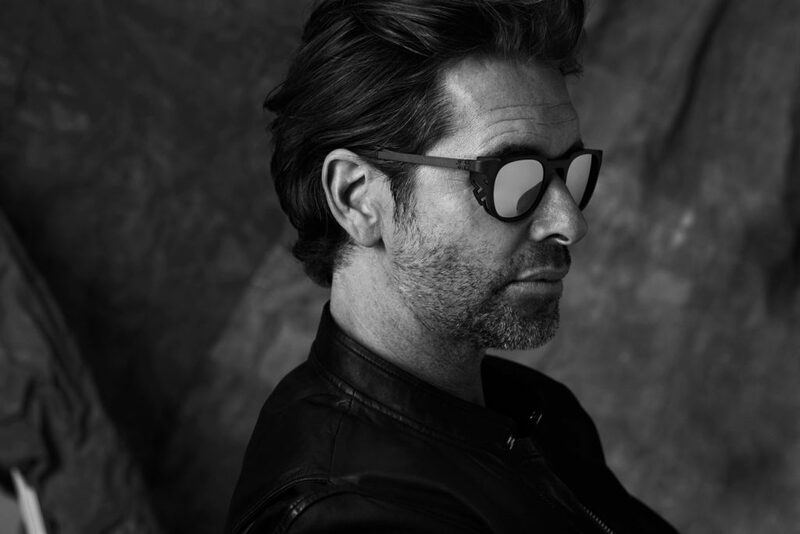 Bellinger feels very strongly about designing eyewear – to Bellinger it is personal. 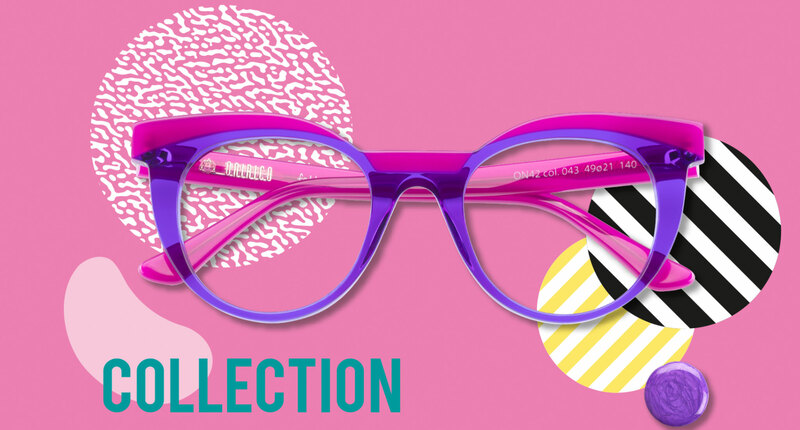 Taking great pride in designing each frame and every collection that makes each face look its best. When Bellinger designs it’s a feeling of raw energy, joy, happiness, excitement and passion … and they want you to feel the same and look your best. Bellinger works at this with every frame designed. Nothing makes Bellinger prouder than seeing the frames on faces of different people around the world. Entourage of 7 is a luxury eyewear brand based in Los Angeles and influenced by the city in which it originates. In the City of Angels – an ever-changing multicultural melting pot, they find joy in pushing forward, constantly reminding them to always be courageously creative. 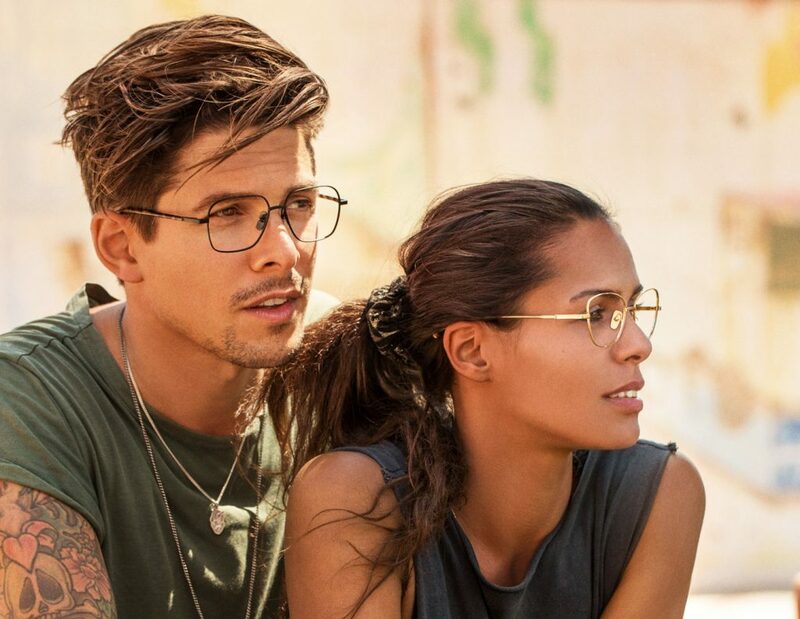 They aim to design beautiful spectacles for rockers and rollers, lovers and sinners at Venice Beach – the birthplace of Entourage of 7. 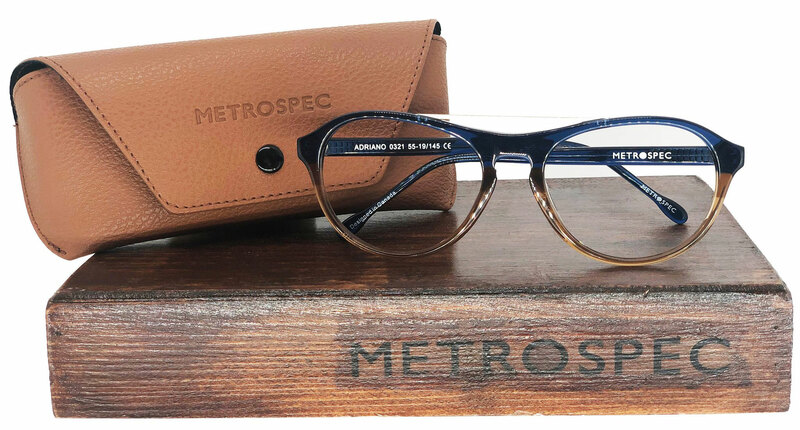 The design philosophy is based on the heritage of Los Angeles eyewear – but not resting there. 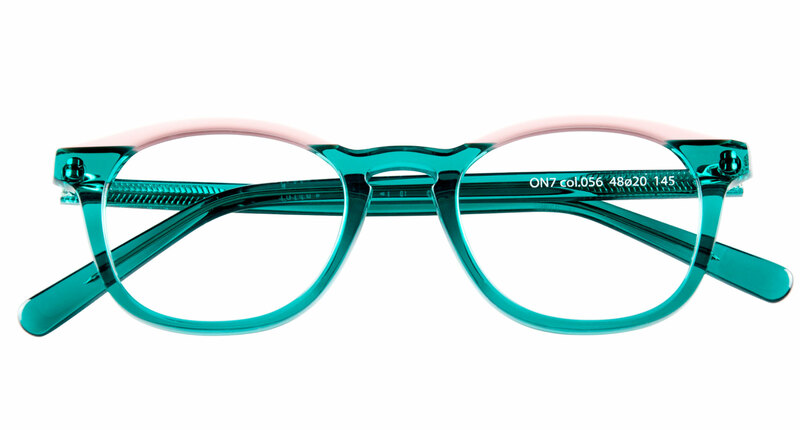 Always keeping their eyes and mind open to new ideas they manufacture their eyeglasses in Japan and Denmark. A great mix of tradition and cutting edge technology ensures a constant flow of creative ideas pushing our designs to new limits. 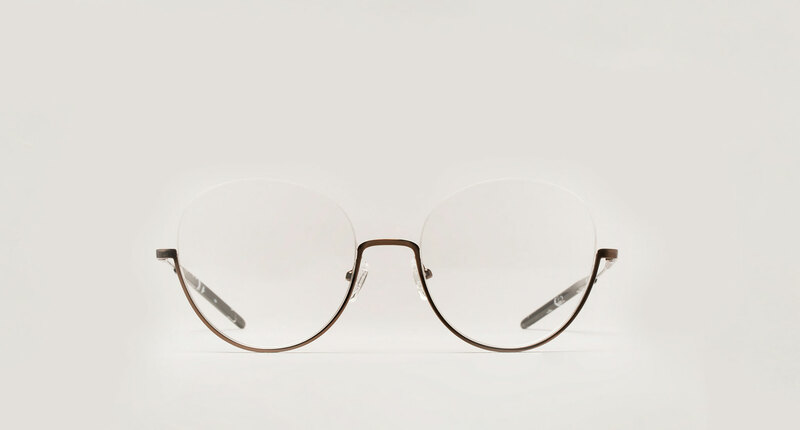 From classic Japanese hinges with double rivets hammered into zyl acetate frames to laser cut aluminum alloys and titanium they honor both the vintage traditions and embrace progress. Just like Los Angeles is constantly changing – so is this one-of-a-kind brand! 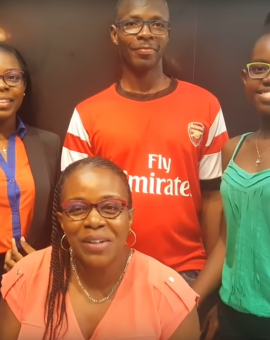 WHAT DOES ENTOURAGE OF 7 MEAN? 7 – the Good Luck number was also the amount of members at the founding meeting of the company. 7 industry insiders deciding to follow their intuition and dream starting their own eyewear brand. Founder Jakob Talbo is to this day still head of design at Entourage of 7. In 2013 Entourage of 7 became a part of Bellinger House – not only a strategic decision in positioning the brand but even more the result of a longtime friendship between Malene and Claus Bellinger and Jakob Talbo. Blac is an innovative desinger eyewear brand, revolutionarily made from carbon fiber reinforced with titanium. This produces a lightweight but extremely strong frame. Blac is the world’s first adjustable carbon fiber frame, with the patent to prove it; they developed the world’s first adjustable carbon frame! Begins with designer Claus Bellinger and his fascination of McLaren’s carbon-composite MP4-1 body, which rocked the Formula 1 World at Silverstone in 1981. The MP4-1 was the first full carbon Formula 1 body, designed as a molding, rather than the traditional series of flat aluminum panels mechanically fixed together. The reward for challenging conventional thinking was a gigantic leap in strength and sturdiness that would revolutionize racing car design. The characteristics of the carbon fiber and fiberglass composite are its unique woven surface, an unusual lightness combined with great strength.